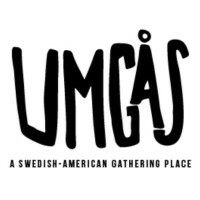 NEW YORK – By now you know the Umgås team took a trip to New York City and did every possible Swedish thing we could fit into two days (check out our travel guide here). 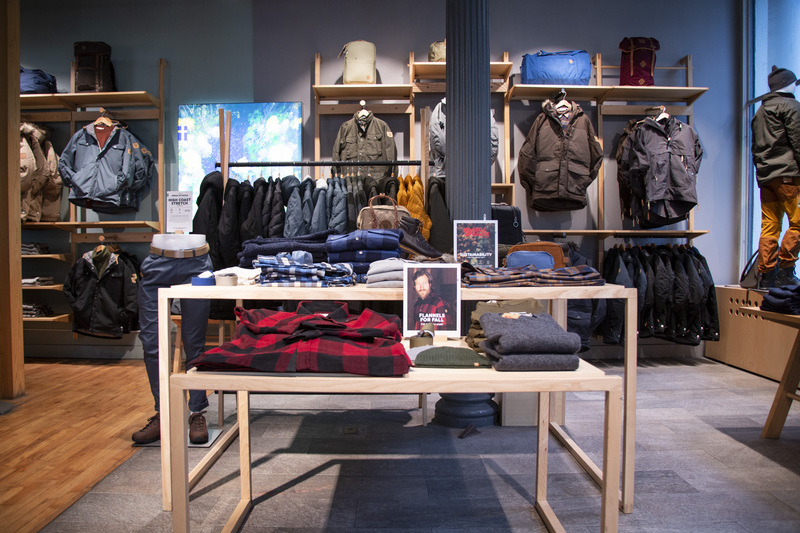 One of our weekend stops was to Fjällräven, the Swedish outdoor clothing and gear brand with two locations in New York. We took an Uber half the way there then hopped out to walk the rest of the way, you know, to see the sights and get some mileage on our pedometers. As we rounded the corner onto Greene St., we spotted the blue and yellow of the Swedish flag and the familiar red fox we know from our favorite Swedish backpacks. We were in the right place. The man behind the counter at Fjällräven greeted us warmly and asked if we were looking for anything in particular. We learned there are four Swedish businesses just in that area: Fjällräven, Acne Studios, Hastens and Happy Socks. 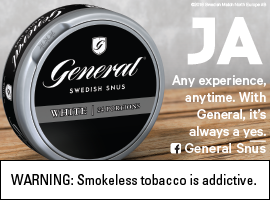 If you are planning a trip to the Big Apple anytime soon, be sure to head into Lower Manhattan and support your fellow Swedes (or at least window shop, because Acne is not for the thrifty). 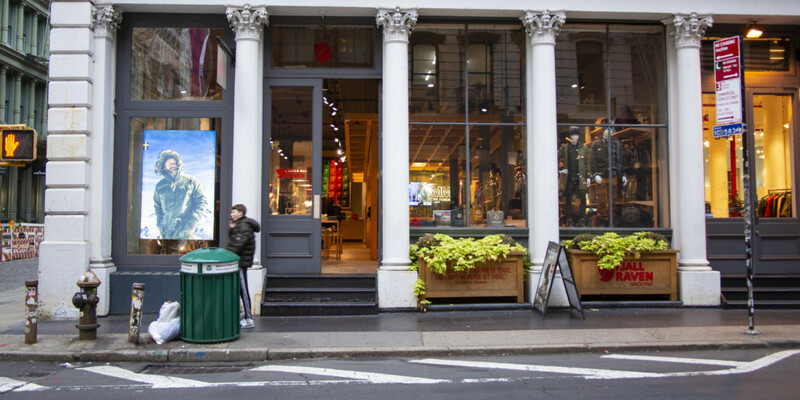 According to the Fjällräven website, ever since Åke Nordin founded the company in 1960, the brand has worked “to develop durable, timeless and functional outdoor equipment that stands the test of time, and to inspire to enjoy and appreciate the outdoors.” The Greene St. shop is the world flagship location of the outdoor equipment and apparel company. Literally any backpack. 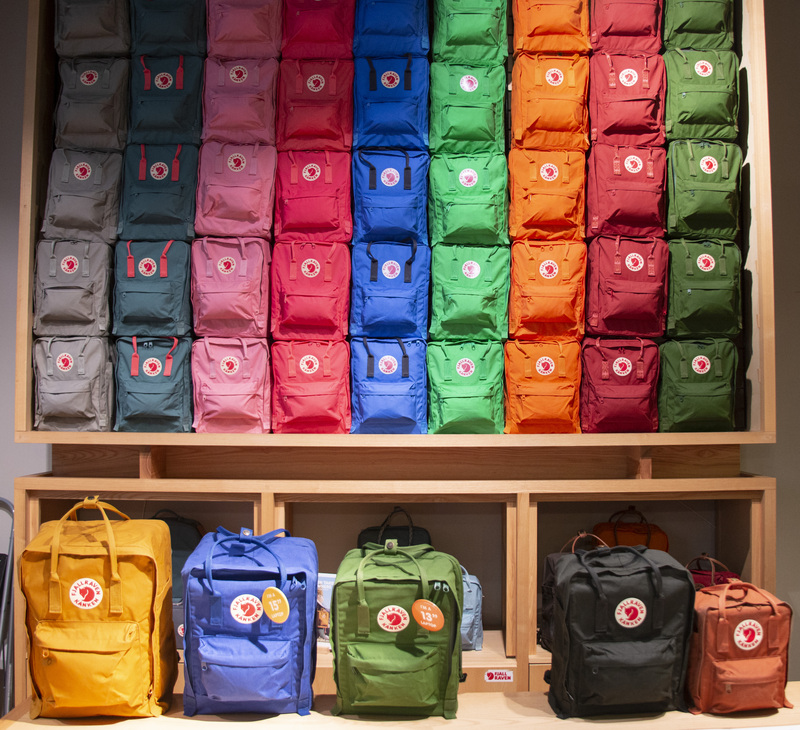 But also, the wall of backpacks (see photo). Boasting three locations in New York, Acne Studios is a Stockholm-based fashion house for high-end apparel, footwear and accessories for men and women. The brand combines photography, art, architecture and contemporary culture to inspire its clothing. The store layout. Press photography was not allowed, but the store is set up like concentric cubes – possibly to give it a cool aesthetic but also possibly to make it harder for someone to walk out with a $3,000 jacket on. All the mattresses, of course. And these down boots. Maybe it was the 6 miles we’d walked that day? The price point. 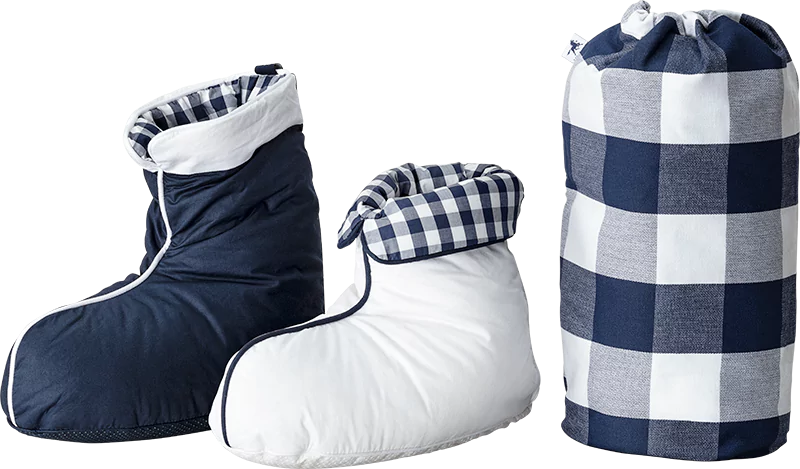 Unlike the other Swedish businesses, you can grab a couple pairs of socks without feeling sorry for your bank account. 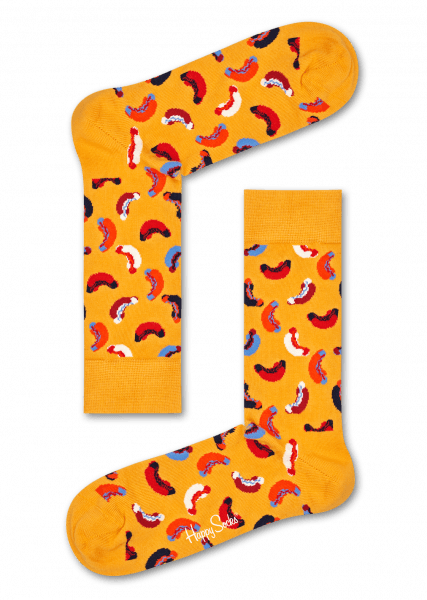 We are loving the hotdog socks.